An Italian wine is a classic choice. You really can’t go wrong! 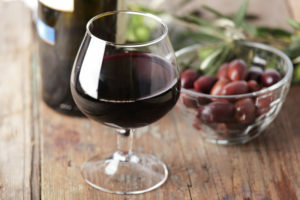 Dating back over 2,000 years, Italy has undoubtedly had a major influence on the way the world consumes wine; even though the country of Italy did not exist before the 20th century! Made up of various kingdoms, each producing their own unique brand of wine, the country’s wine heritage is inextricably tied to a sense of “place”. In this wine class, we will be sampling wines from the north, central and southern regions of Italy and learn why this country is one of the most dynamic wine regions on Earth!